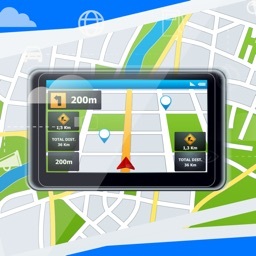 Use GPS Route Finder Maps get coordinate of any place from all over the world. 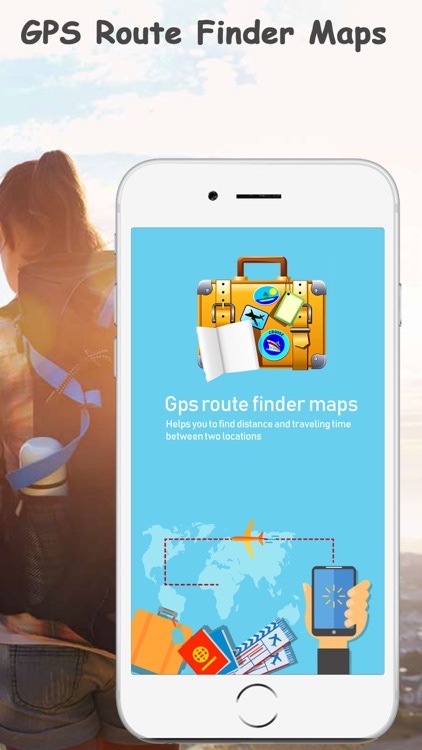 GPS Route Finder Maps is GPS location tracker the most advanced trip advisor a real time traffic map with GPS driving and route maps navigation for earth map. GPS Route Finder Maps produced dynamically shortest route in kilometers with proper guidance and directions through real time GPS tracker. 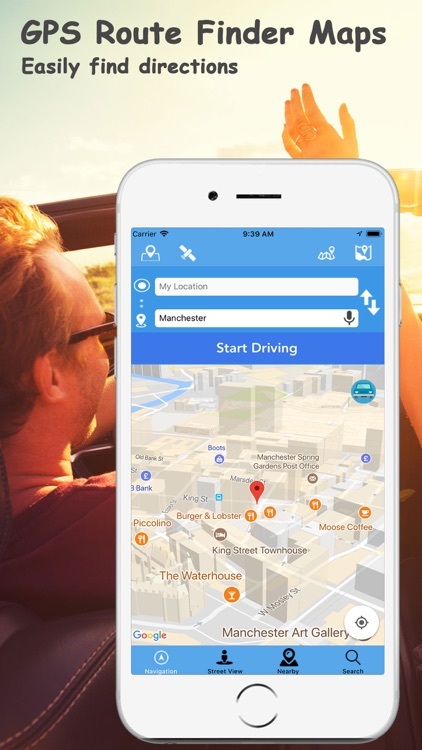 Drive with full confidence without irritated and tracking road trip. 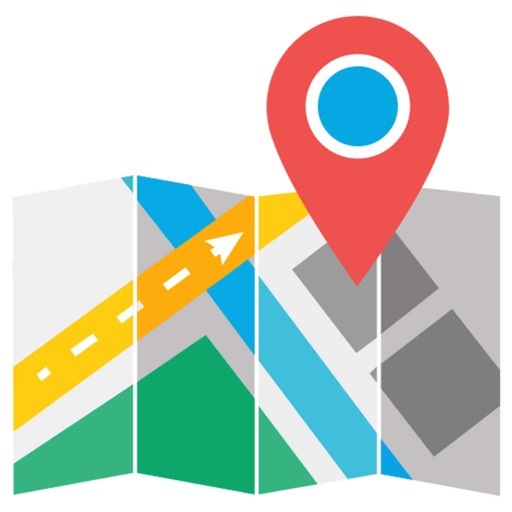 Plan better map my ride with several routing options help you select the most optimized way to your destination or address. 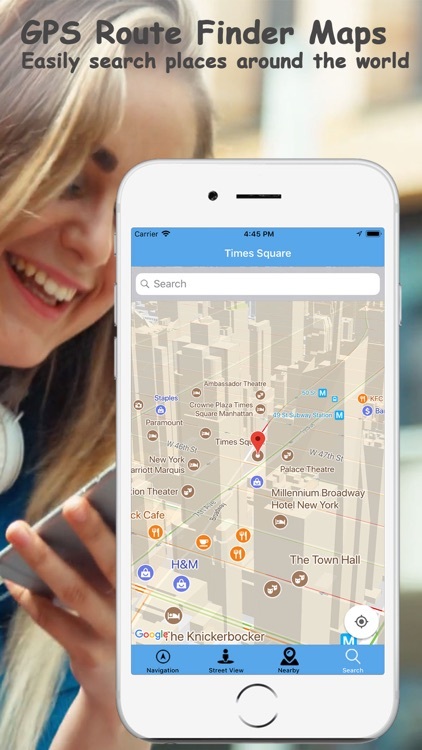 Clear accurate and high quality interactive location maps so you’ll never get lost again. 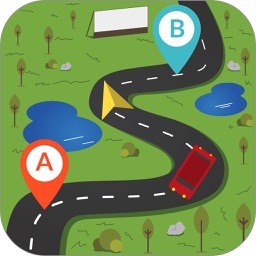 Let you find the best route possible between two points and navigate. 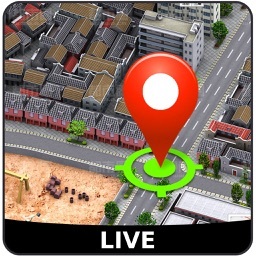 Get your current location and look where are you and how does it look. •	Great Pyramid of Giza. •	Hanging Gardens of Babylon. •	Statue of Zeus at Olympia. 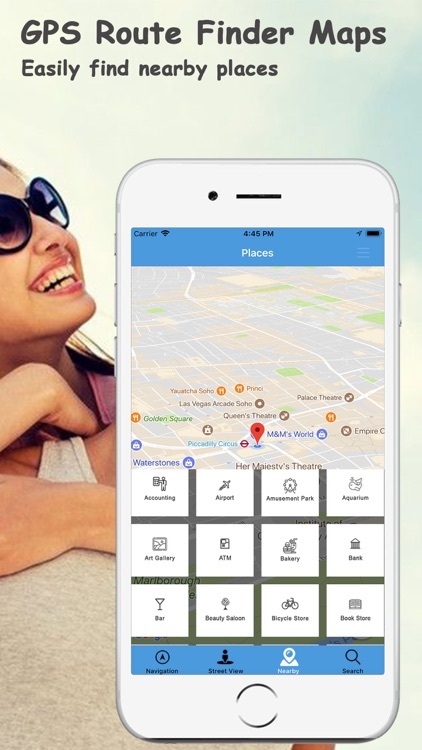 Explore nearby places like top-rated restaurants and local businesses with ATM, Banks, Schools, gas Stations, Restaurants and Emergency places etc. 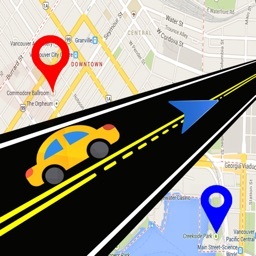 The traffic will be shown on the map to give you an overall idea of the rush hour. 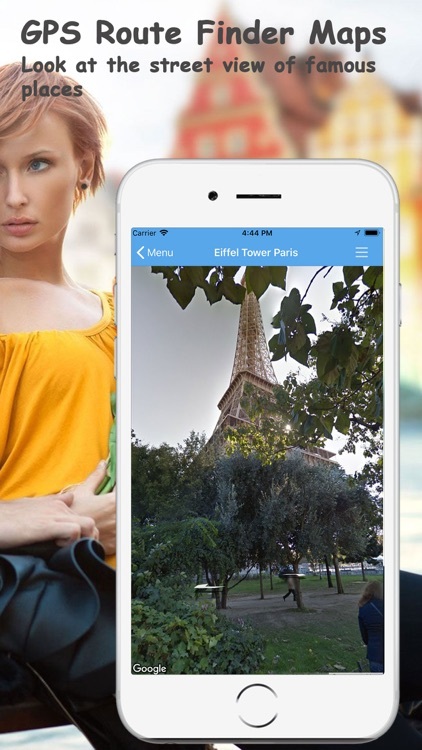 Write a review, share your experience, let others know and help us make our app better. 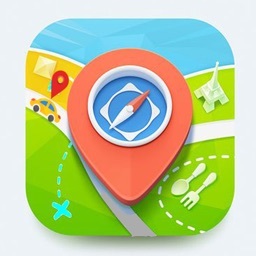 Thank you for your support.